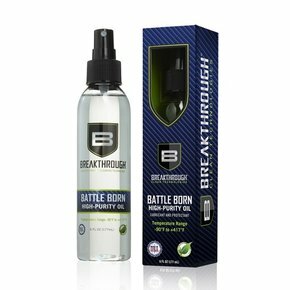 About Breakthrough® Clean Technologies: In 2013, Breakthrough Clean released their flagship product Breakthrough Military-Grade Solvent in response to an ever growing need for a more effective, odorless, user-safe, and eco-friendly cleaning solvent that worked efficiently and safely to remove carbon fouling from firearms fast. 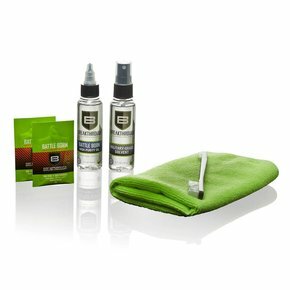 Through Breakthrough® Clean’s continual commitment to excellence, state of the art research, and processes, they now provide a complete gun care maintenance system geared to make cleaning and maintaining your firearm easier, safer, and faster than ever. 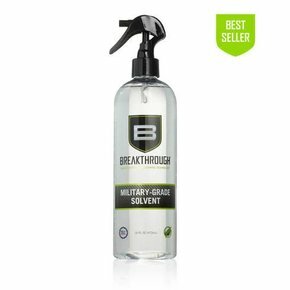 Breakthrough Clean’s solvent eliminates more contaminants than most leading gun cleaners, and its lubricants easily withstand extreme temperatures (won’t gum up) and minimize the frequency of needed applications all while extending your firearms life. 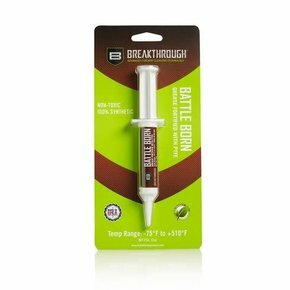 Breakthrough® Clean is the choice for gun owners who settle for nothing less than the best when it comes to the care of their firearms, bows, knives and fishing reels.